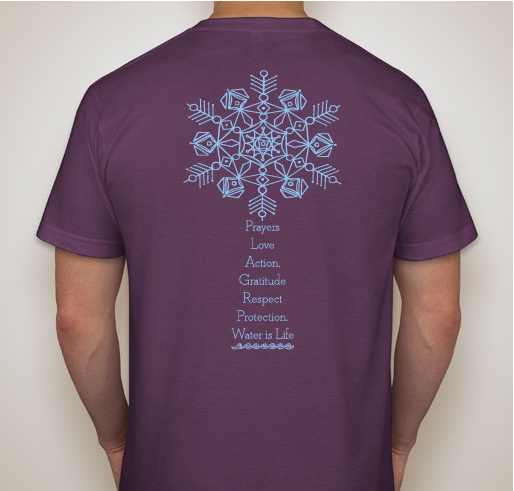 In Solidarity with the Global Water Protection Movement- Please Support Locally!! Funds support the Run 4 Salmon 2017 and the Winnemem Wintu Tribe of the McCloud River, Mt. Shasta, Northern California. WATER IS LIFE!! SALMON NATION REPRESENT!! All funds raised will be paid directly to Indian Cultural Organization for Run 4 Salmon 2017. I don't feel I am the person to explain the intricacies or complexities of the Winnemem Wintu and what they are facing in regards to Water and their way of Life, but I will post a visual from the Winnemem website that might shed some light on what the Tribe is up to in regards to protecting Water, Salmon and their Culture!!! Direct support is truly what solidarity looks like. Thanks Again for all you are doing to make this movement move. 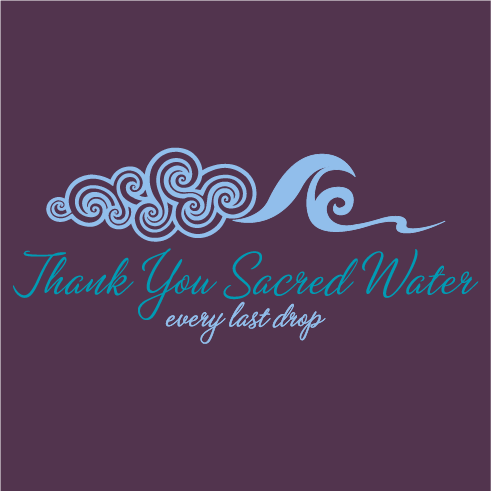 Thank You Sacred Water, Every Last Drop. Water is Life!! I believe that water is a public right and does not belong in the hands of private corporations and multinationals. I support the Native Americans and Indigenous Peoples who have been onthe front lines fighting for our planet--mother earth. Growing up in the Pacific Northwest I was privileged to see many Salmon Runs. It's important to take care of all lives on this planet. It's important to take care of our water! We are the salmon returning for renewal. 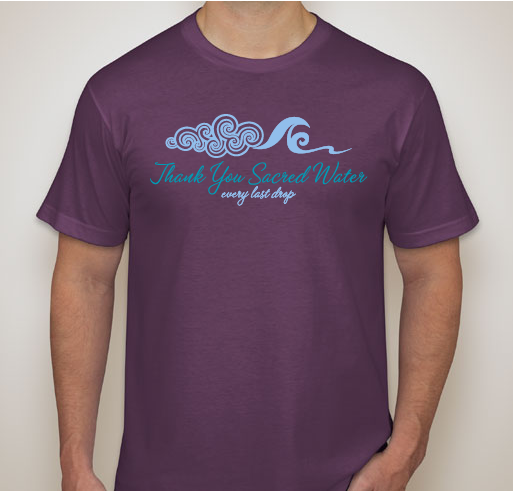 Mahalo Sacred Water! Mahalo for your Life! Weeeee Thank You! May you continue to Thrive! May you continue to Thrive! Yea Yeaaaa! May you continue to Thrive!!! 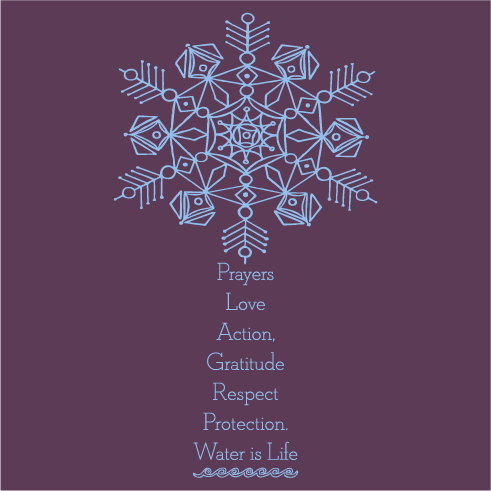 Share Why You Support "Thank You Sacred Water - Every Last Drop"